Like many of you, I grew up in a car family. It began with my grandfather, a doctor, who sent his driver to buy a brand new American full-sized sedan every single year. 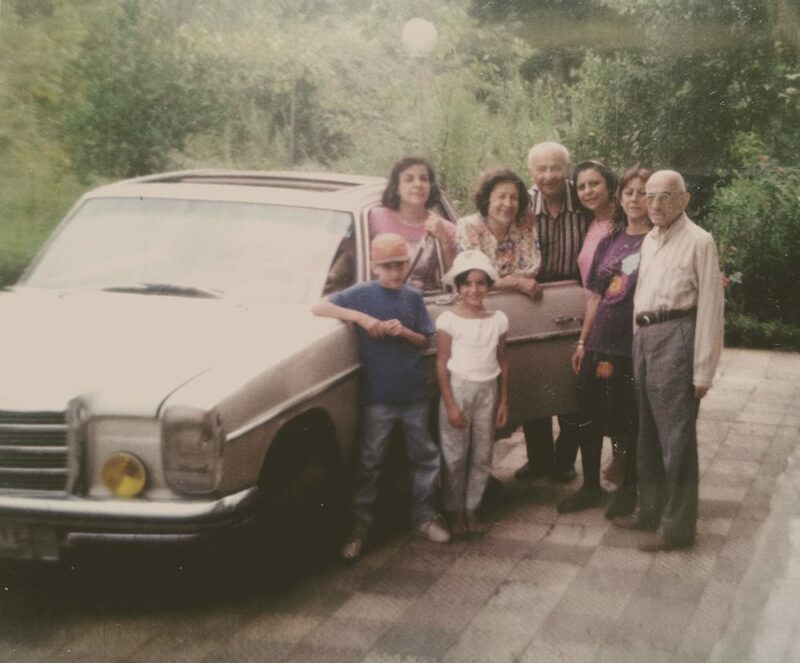 Those brand-new sedans are how my family started to fall in love with cars. 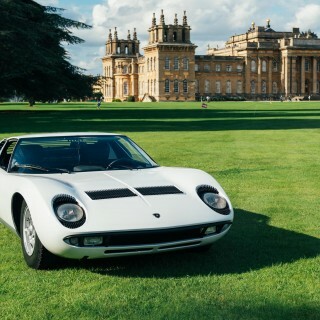 When my father attended university in Dallas, Texas; he managed to buy, sell, and experience a number of different ones, including muscle cars and British sports cars. 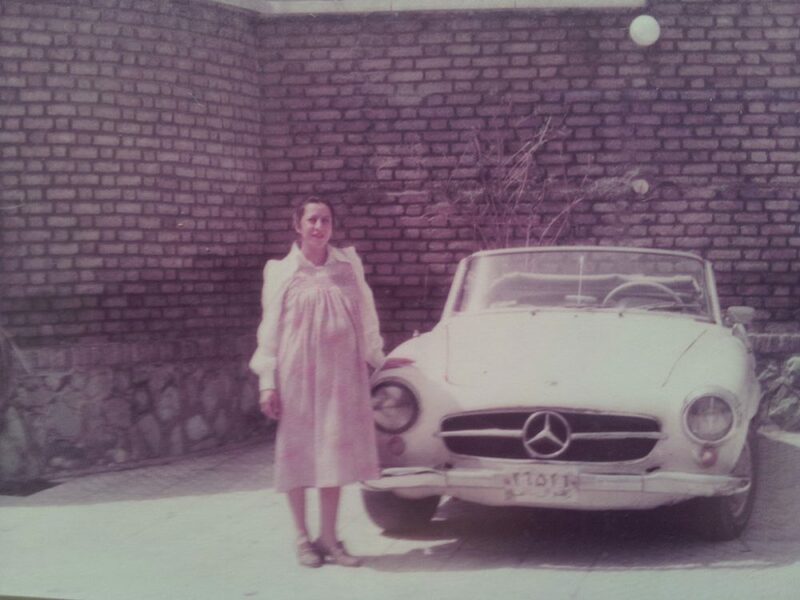 This may sound like the typical start to a car story, but my family is Iranian, and I grew up in Tehran. I’m Samir Shirazi, and I’m a Petrolisti. 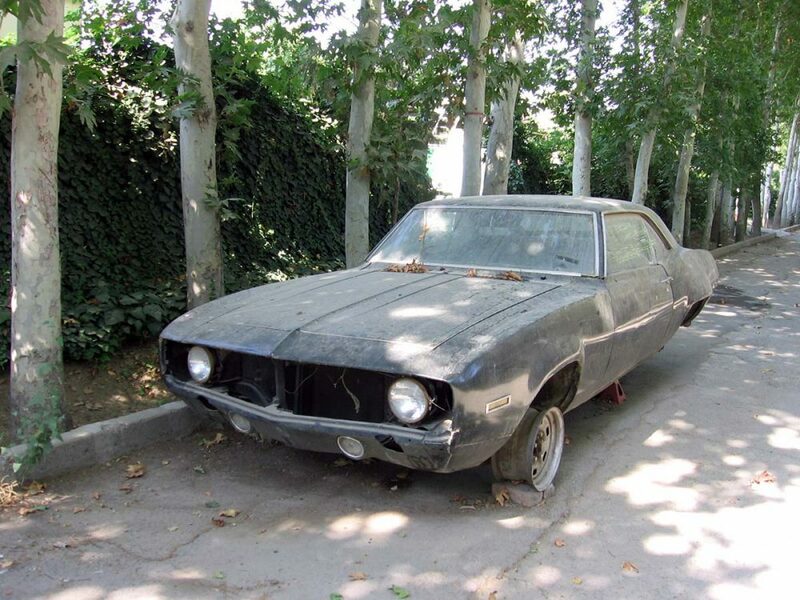 On his return to Iran, my dad brought with him a 1974 Chevrolet Camaro, and it was this car that started his collection. He drove it in his hometown, Abadan, which at the time was rich with oil resources. After the 1979 revolution that led society to look at anything American with suspicion, he had to get rid of it. He soon turned to other marques, with Mercedes-Benz among his favourite vehicles. 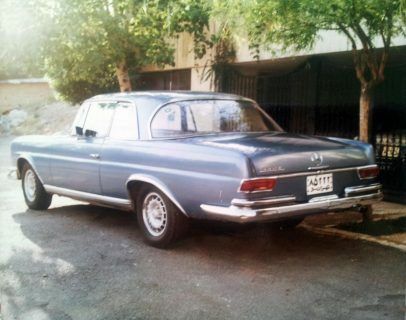 In 1983, he drove my mother to hospital and I was almost born in his 190SL if it wasn’t that fast. He had it for a long time, but it was sold when I was six and although I have searched for many years, I haven’t been able to find it. My father was not really fanatic on brands; he had American, Italian, German, French, and even an English MGB in our garage at one time or another. Despite this, my mother has never been interested in cars: when my father bought a 50’s Belair and drove it home, she shouted: “Are you a gangster?! I don’t want to see this here tomorrow!” It was gone soon after that. 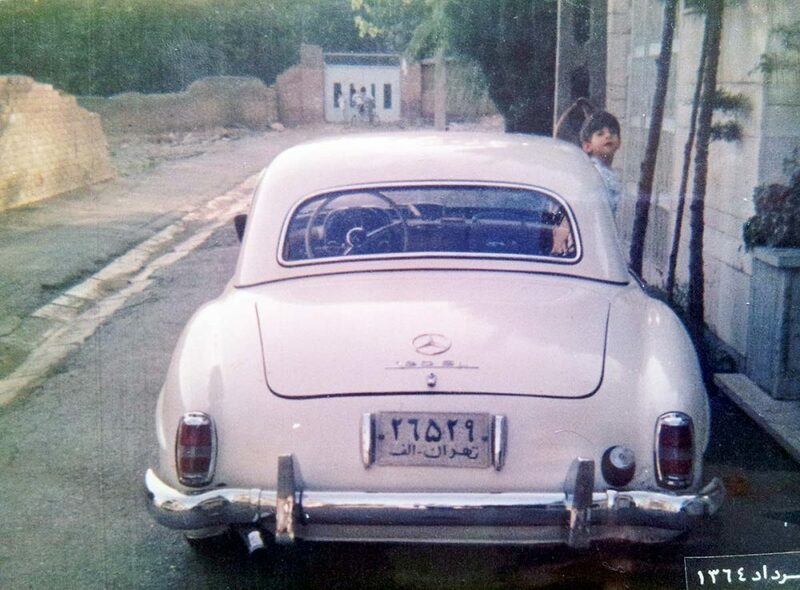 Growing up beside him, no one could deny the effect he had on my character, to become a car lover from a young age. I started to learn driving with his Mercedes-Benz 300 SE and then 350 SLC; when I got my driver’s license, he gave me a 78’ Jeep CJ-5 Golden Eagle, the last “old timer” car he bought. 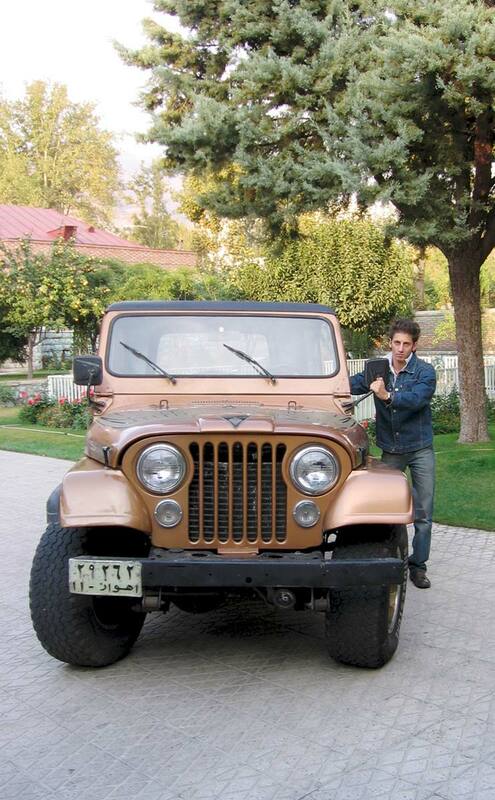 I drove it 260 miles (420 km) exactly the first day I could legally drive, to Isfahan, where I studied engineering. My Golden Eagle went everywhere with me for five years, teaching me important lessons along the way about how to maintain an older vehicle. 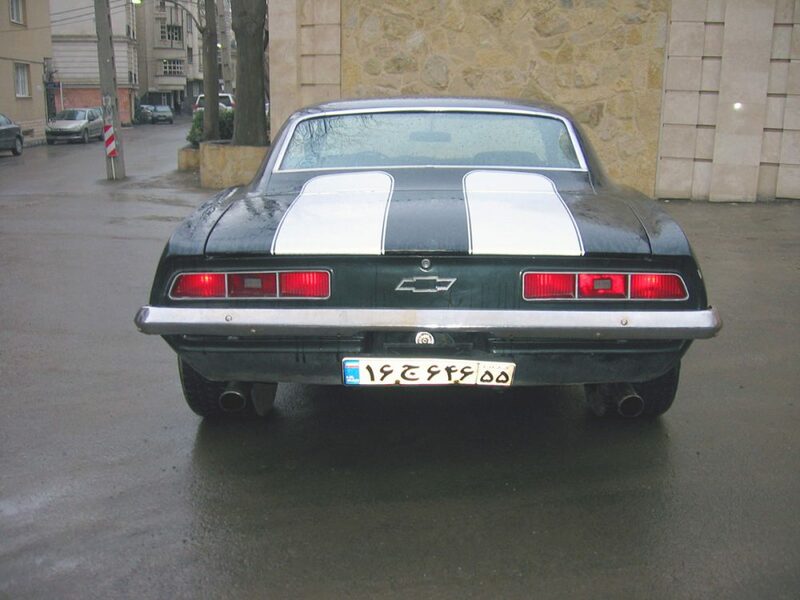 We sold it in 2006, and after searching for a long time I found my dream car: a ’69 Chevrolet Camaro—a very rare muscle car in Iran. As I was told, it was imported by American Embassy in Tehran. 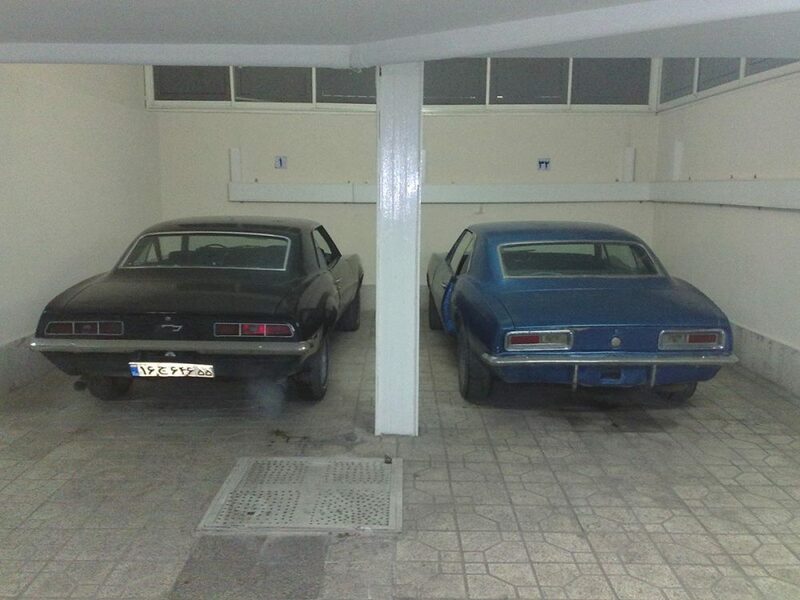 I’ve had the car since 2008, working years on the restoration…which is almost done! 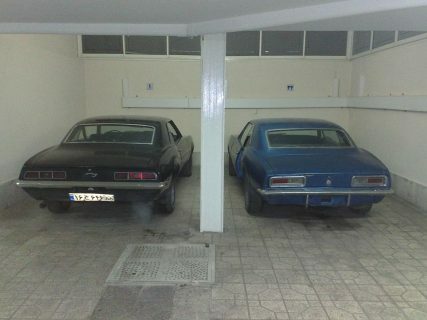 During these years I also bought and drove two other Camaros and a Firebird of the same vintage, but sold them in order to move to Italy to study design. In Iran, the sense of community between car enthusiasts is quite strong, and I’m involved with a few groups who appreciate these rare vehicles in my country. There are nearly 4,000 of us in one group, and we’re working on cataloguing and documenting every single classic car in Iran—a huge task that we’re working on even today! 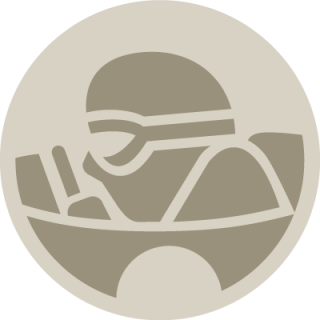 I’m excited to be sharing stories with the Petrolicious audience from my experiences, and hope that I’ll be able to give you some insight into how similar enthusiasts are—no matter where we live in the world. Journal Has Your Car Helped You Get Out Of A Traffic Ticket? 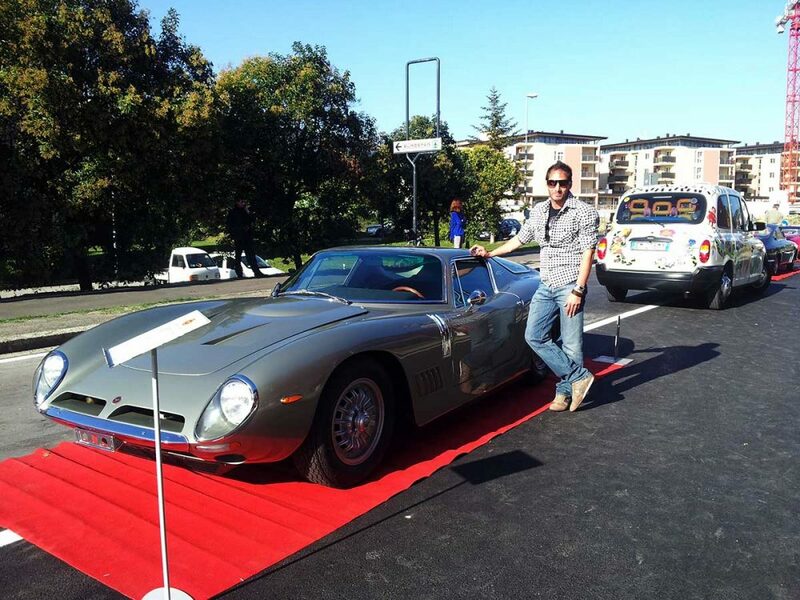 If I am not mistaken, that appears to be a Bizzarrini GT Strada you are posing next to in one of the pictures. 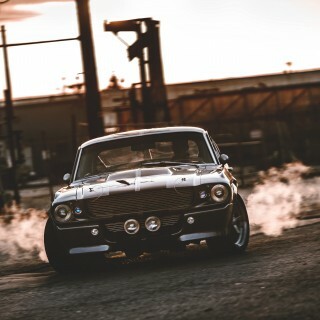 That is such a beautiful car. 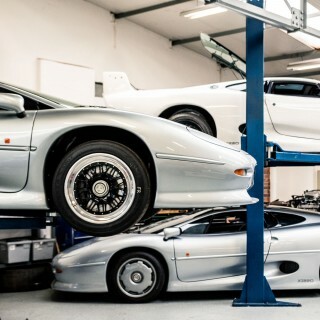 And the diversity in all of the cars too, that’s how a true petrolhead should be. 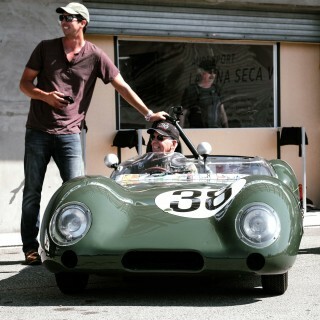 the most interesting part for me was to meet Mr. Bizzarrini himself there! I love these international stories, a car fans friendship knows no borders. 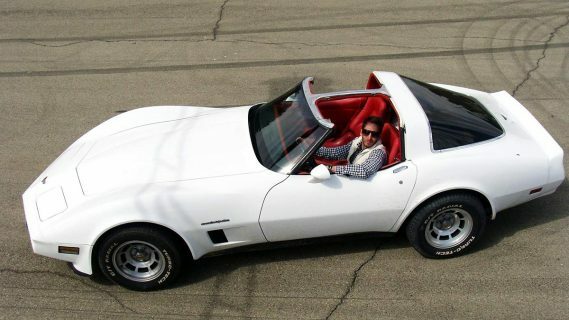 Anthony Bourdain hit a car show in his recent trip to Tehran for CNN. 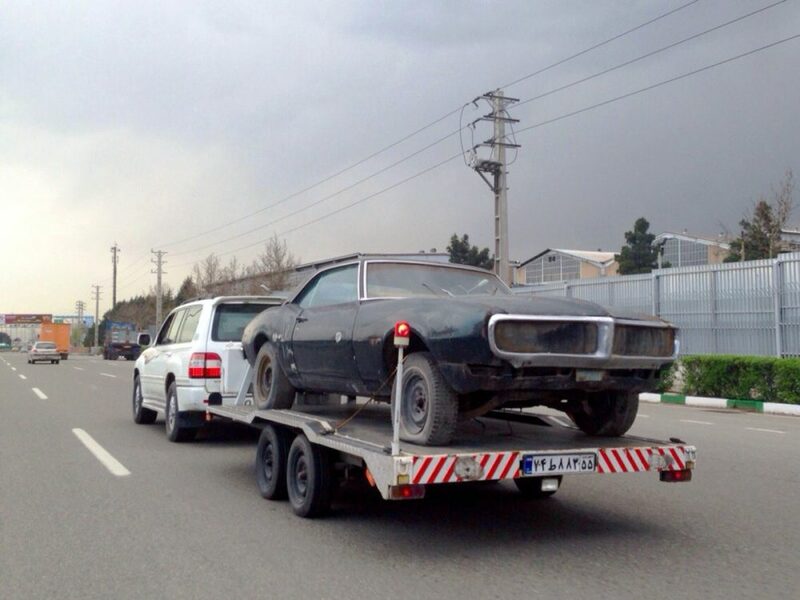 Pretty surprising to see how many American muscle cars are running the streets of Tehran! Exactly, but he was not that fortunate to see the more important ones. 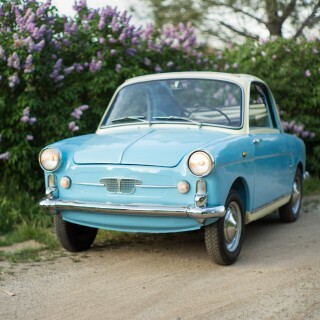 BMW, Mercedes, VW, French, Italian, American cars have their own classic car club each! 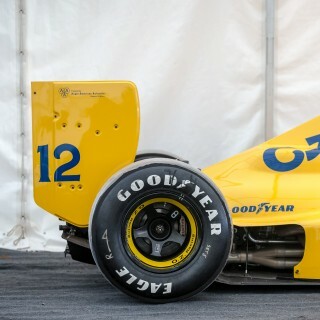 I can’t stop smiling to know Petrolicious has such reach. 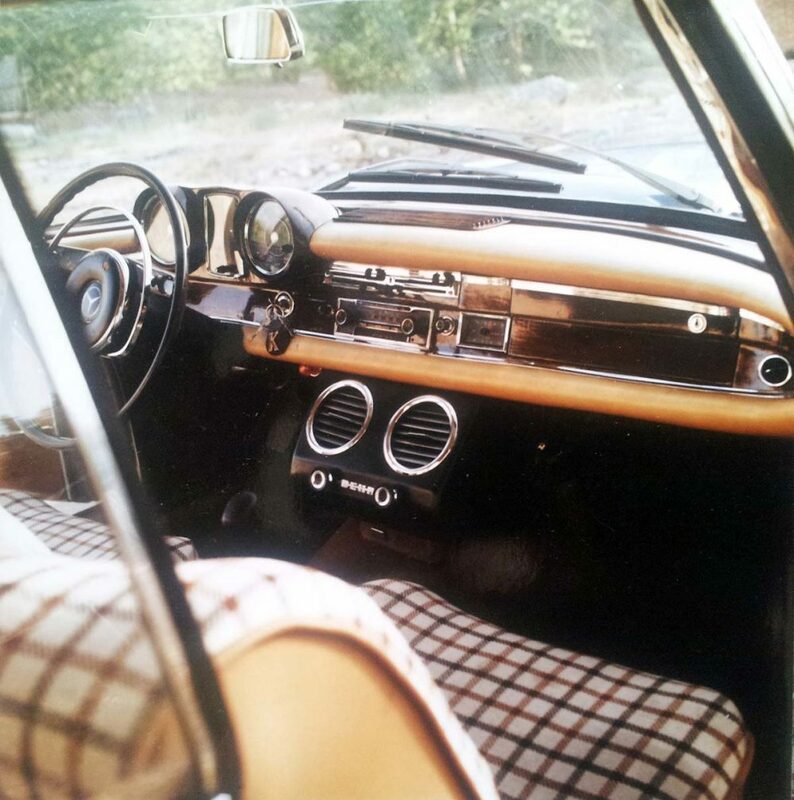 Thank you for sharing your car obsession and wonderful photographs. The best part for me: “Are you a gangster?! I don’t want to see this here tomorrow!” Reminds me of my mum. I look forward to seeing more of these stories. 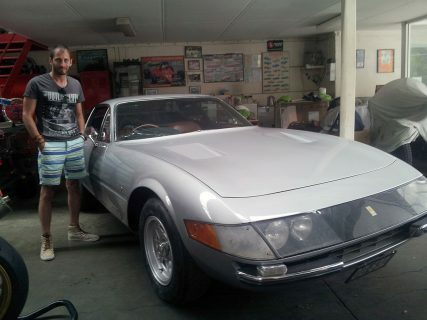 I’m also intrigued by the Daytona in the pictures. RHD but with clear indicator lens normally associated with European Daytonas. 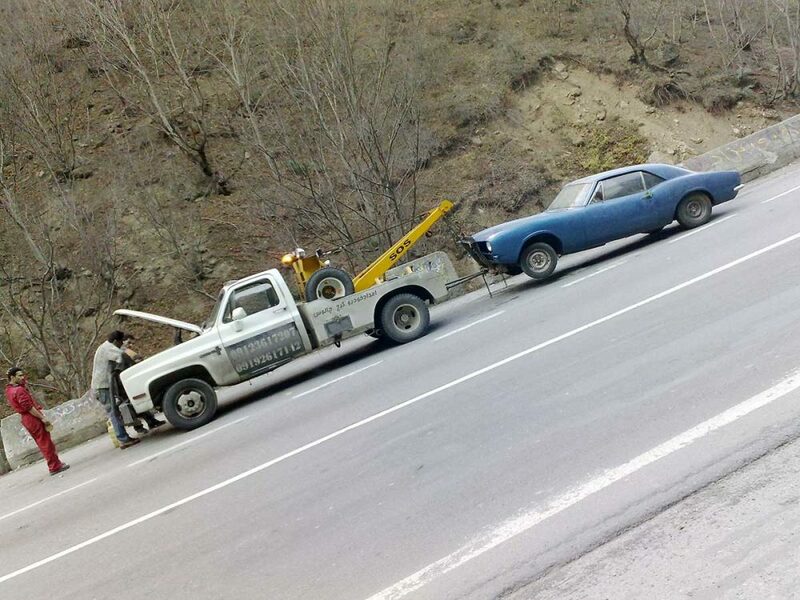 Was this car sold new to Iran or did it come via a RHD country? this very rare RHD Daytona was one of the greatest car I found inside of a garage in Australia in January 2015.